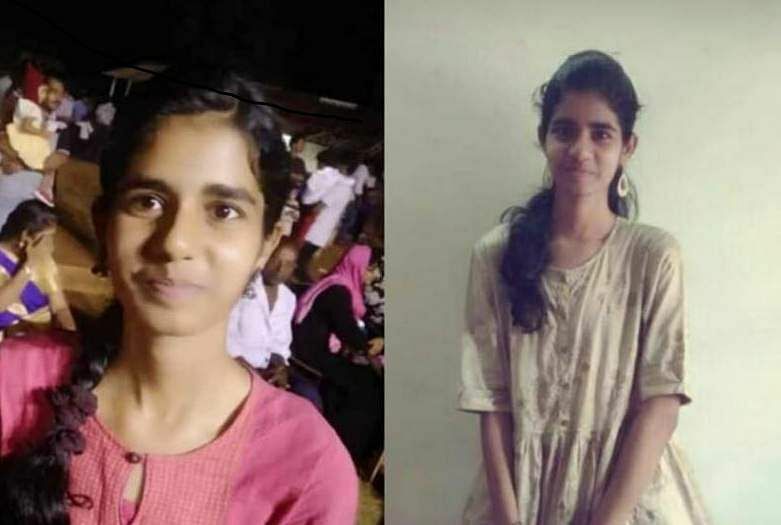 A first-year undergraduate student of the Madras Christian College collapsed in the basketball court during a mandatory sports session in the college on Monday and was declared dead minutes later in a nearby private hospital where she was rushed to. The sudden death of 18-year-old Mahima Jayaraj has shocked the college fraternity and they have raised many questions over the mandatory sports sessions for the students. Mahima Jayaraj, a first-year BSc Chemistry student, allegedly collapsed on the basketball court around 5 pm after the mandatory jogging the college’s ‘Sports For All’ initiative entails. The first year students have to spend at least 120 hours on the field to receive two credits needed for completing their degree. According to the students, Mahima usually plays badminton but was made to play basketball instead on Monday. “She was visibly winded after the jogging, but she wasn’t allowed to rest. Nevertheless, all of us comply because we don’t want to lose credits or repeat the course in the next semester,” said a student in the same batch. Reports have suggested that her father is a pastor in Kellys while her mother is a school teacher. The police are yet to file a case as there has been no official complaint from anyone. On collapsing, Mahima was rushed to a private hospital nearby where she was declared dead — after attempts to revive her failed. The family does not want a post-mortem to be conducted and her body was taken home. “The hospital told us it was a natural death and the parents did not want a post-mortem to be conducted, so we did not insist,” said a professor in the college. However, on Tuesday morning the police intervened and it is said that it has been decided to conduct an autopsy. “An 18-year-old does not ‘naturally’ die while playing a sport. We need to know what caused Mahima’s death because if it's the exertion, the college must cut back on this mandatory sports initiative,” said one of Mahima’s seniors at college. Parents and neighbours have confirmed that Mahima had no prior health conditions like certain posts by students have claimed. “She was a picky eater and had to be forced to eat properly but she did not have any health conditions,” said a neighbour. Mahima’s death has opened many questions among the college students. Multiple students have alleged that even students with major health conditions are not allowed to skip the sports for all initiative. “My friend who had a tumour in his brain had to run from pillar to post, but he indeed should not physically exert himself. The college doesn’t even take students who have asthma and wheezing seriously,” alleged a student. The college management is yet to issue a statement regarding Mahima’s demise but has denied allegations that students with medical conditions are also made to exert themselves. “Students with health conditions are made to walk instead of jogging,” said one of the sports instructors. The Principal of the College, Alexander Jesudasan is yet to hold talks with the student body of the college. “We will talk once the burial is over,” he was heard telling students who demanded an explanation for Mahima’s death. When The New Indian Express contacted the public relations officer of the college for a comment, he said, "The principal met the parents regarding funeral arrangements but will comment on the issue only after the burial is over."